Commanding outstanding views from a quiet street is this pristine family home that offers 3 separate living areas, 5 bedrooms and a study. As you enter the home, you are met with a grand entry that guides you into the formal lounge and through to the dining room. Running off the dining room is the new kitchen that opens onto the large family room, overlooking the rear garden with a vast entertaining area. From the family room, you will find the large rumpus room with its own kitchenette, storage cupboards, separate external entry and reverse cycle air conditioner. The area is perfect for extended family or perhaps even a work from home space. On the ground level, is also the 5th bedroom with its own reverse cycle air conditioner, updated 3rd bathroom, laundry and a sizable double garage with internal access and remote roller door. The ground floor is laid with porcelain floor tiles and can be warmed with in slab heating. 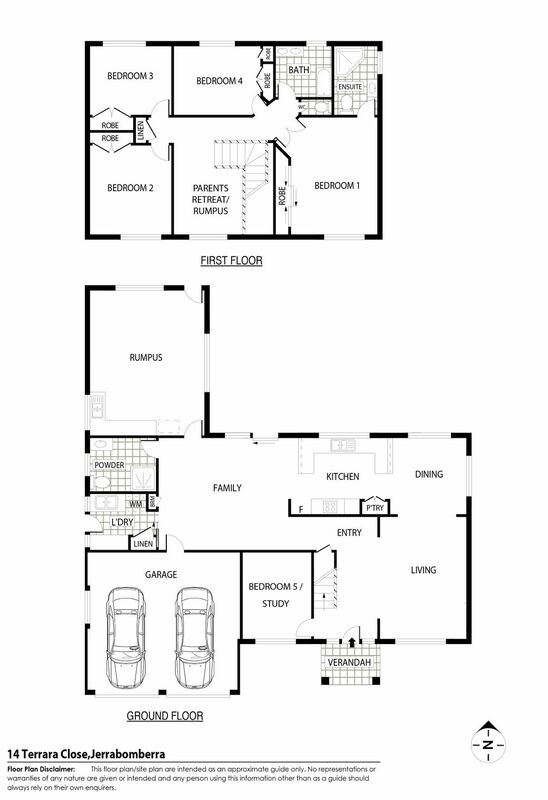 Upstairs is home to the four remaining bedrooms, as well as the open plan study or second rumpus room. The master bedroom is grand in size and features double doors, plenty of built-in storage and an updated ensuite. The three other bedrooms are all generous in size and offer built-in robes as well as stunning views. Located on the first floor is also the 2nd main bathroom (with a separate toilet) which has also been updated. Upstairs is provided with a ducted reverse cycle air conditioning. There is a driveway access from the road to a sizeable parking space at the back. This immaculate property has been lovingly cared for over the years and is now ready for a new family after being updated, freshly painted and newly laid wool carpet – all you need to do is just move in and enjoy.